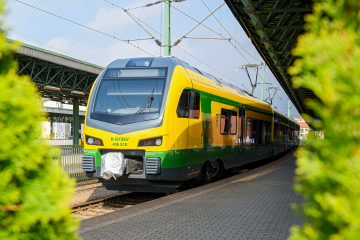 Operators from Romania are actively renewing their rolling stock fleet with second hand vehicles from Western Europe. 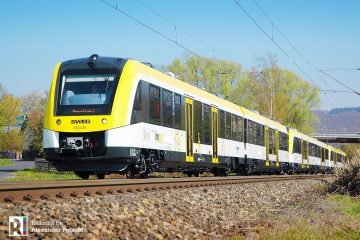 Recently, Astra Trans Carpatic launched its ex-DSB IC2 DMUs in service. 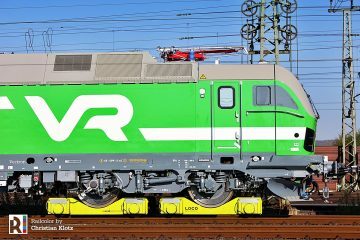 Now, operator Regio Călători is set to introduce two ex-SNCF Transport Express Régional (TER) X 72500 diesel trains. 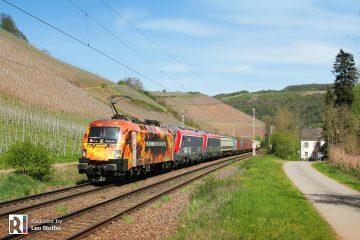 Our thanks goes to Andrei Andraș for sharing his photographs and details on the trains’ status. 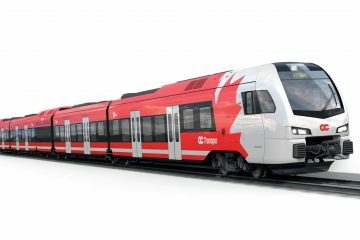 This August two 3-car X 72500 trainsets arrived in Romania from France: the designated: X 72725-726 and X 72733-734. The mandatory test runs have been completed by Regio Călători and the DMUs are now expected to enter service with the timetable change on 09.12.2018. 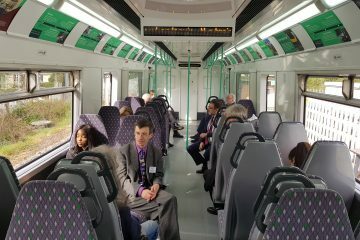 They will be deployed on the route between Brașov and Bucharest North. 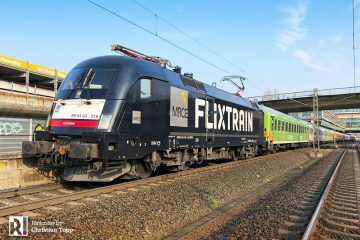 Built by Alstom between the period of 1997-2002, the diesel multiple units have a top speed of 160 km/h and are powered by MAN diesel engines. The series comprises of both two- (90) and three-car (15) versions. 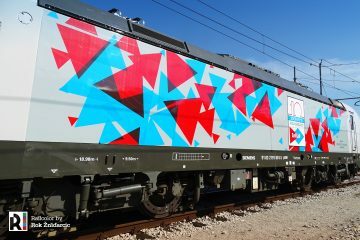 Curiously, Regio Călători has decided to maintain the original blue/silver SNCF livery in combination with its own logos. In the future, further 60 to 70 DMUs may arrive. 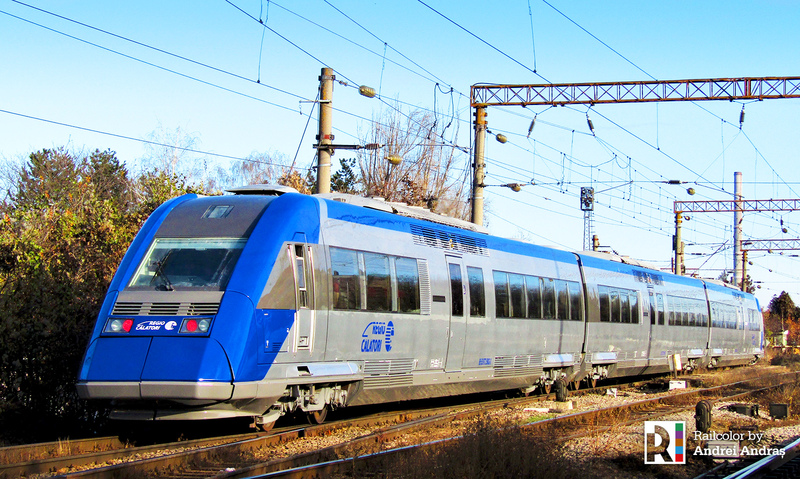 They will eventually replace the old class X 4500 “Caravelle” trains, which were also imported second hand from France.